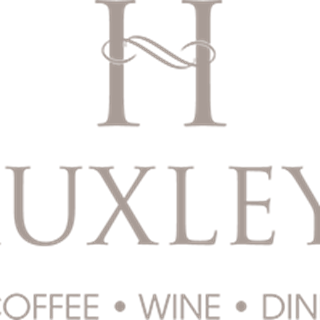 Huxleys is an intimate café and bar, which pairs timeless English charm with Italian flair within a beautiful 500-year-old building in the centre of Chipping Campden. Pause for the finest coffee and relish-me cakes, discover a menu with delightful antipasti, fresh focaccia, cured meats and salads through to our full range of authentic Italian main dishes. 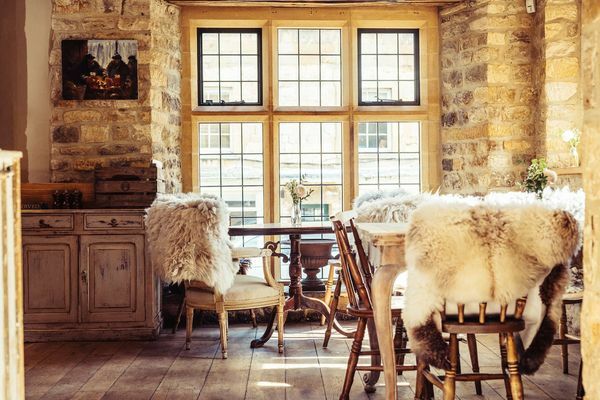 In summer you’ll love our two terraces, one in the exquisite courtyard and the other on the first floor with sweeping views of majestic Chipping Campden. We recently conducted a friendly raid on the next-door bank, doubling our size and incorporating two private rooms for up to 10 people each, the kind of place to enjoy a relaxing business meeting, a special anniversary or a memorable birthday party. Friendly and professional service. Relaxed atmosphere and delicious food. Excellent roast -tender , tasty beef, fab Yorkshires and nice veg. Service very attentive too. Only gripe we thought the starter of chicken liver pate at £8.50 was a little overpriced. Me and my wife waited for 1and a half hours for our mains and did not eat until 10pm. Nobody came to us to explain the delay and was amazed that a burger and chips cost £17. Wont hurry back.